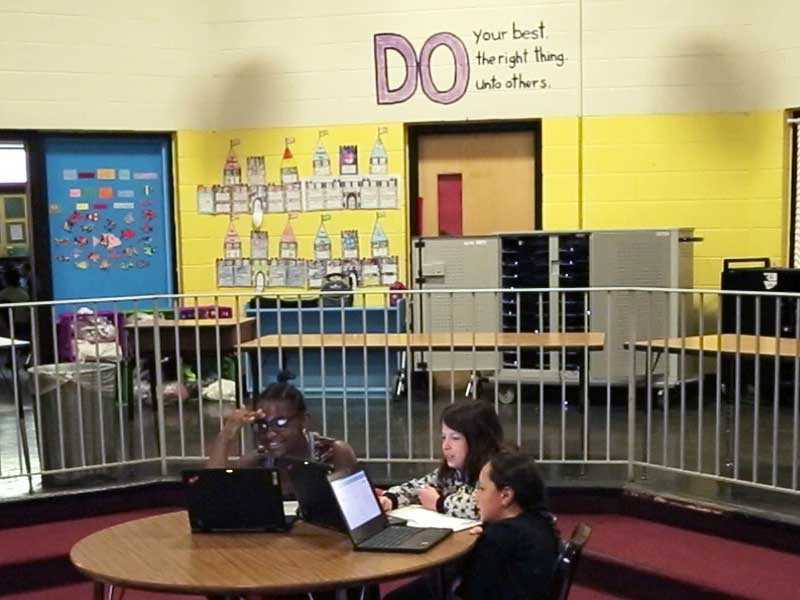 Pleasant View uses Summit's Basecamp model to blend and personalize learning. As part of this model, Pleasant View Elementary incorporates cognitive skills into their instructional model. The goal of this instruction is to increase cognitive skills which will help students improve their learning, and stay with them beyond any one particular class. Skills like showing evidence, hypothesizing, and many more are taught and assessed through projects throughout the year. Cognitive skills are scored on a rubric. The skills and rubric were developed by Summit in partnership with the Stanford Center for Assessment, Learning, and Equity.